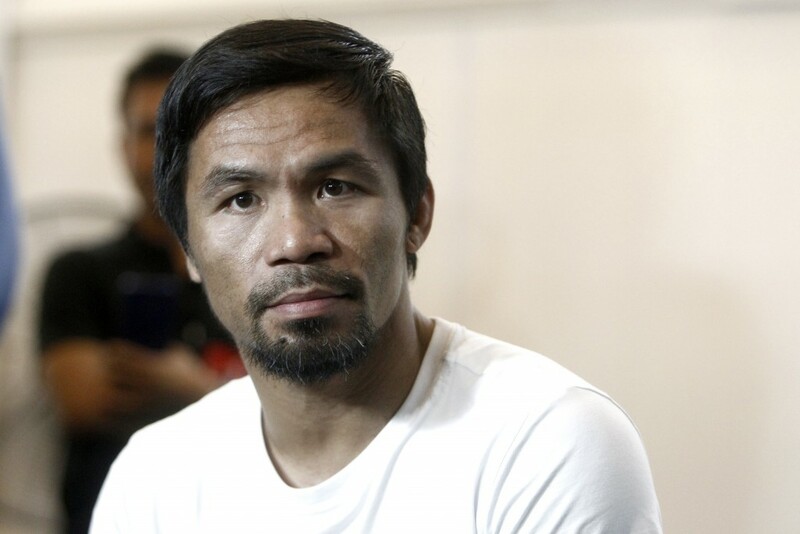 KUALA LUMPUR, Malaysia (AP) — Filipino boxing icon Manny Pacquiao says he is prepared for an action-packed fight against aggressive Argentinian Lucas Matthysse in Sunday's world title bout. 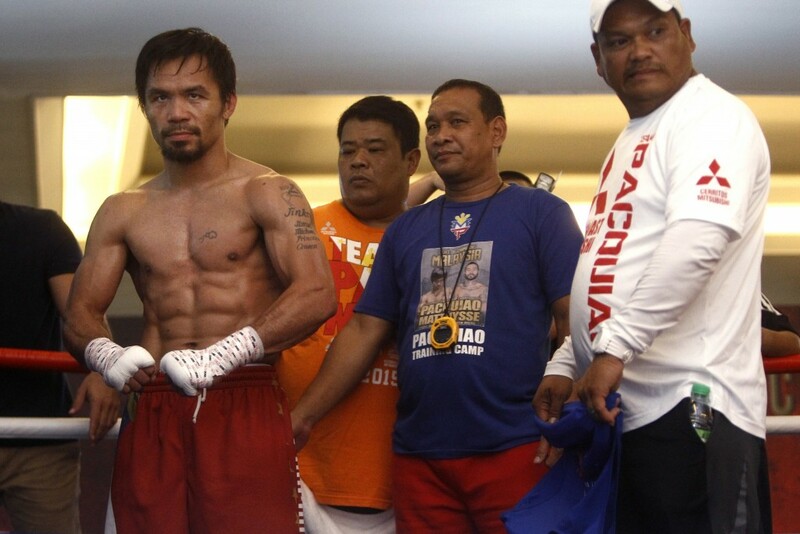 The fight comes a year after Pacquiao, who turns 40 in December, lost his World Boxing Organization welterweight title in a shock defeat to Australia's Jeff Horn in Brisbane. 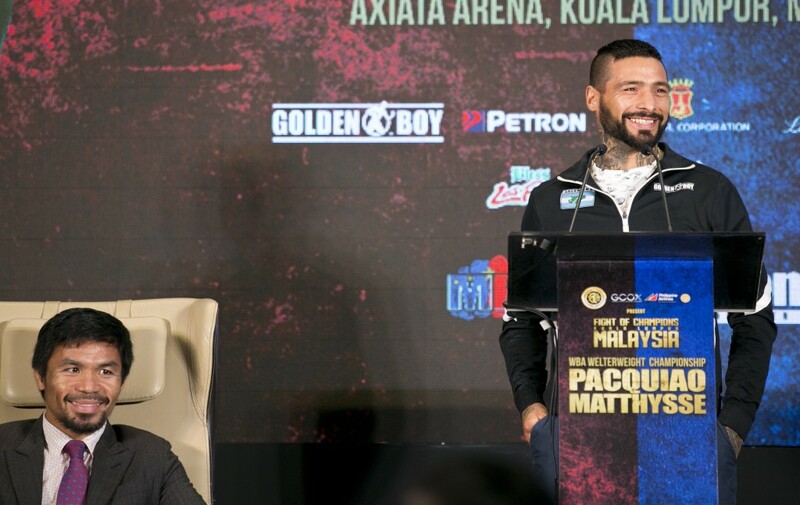 Pacquiao says he chose to fight Matthysse, the current World Boxing Association welterweight champion, because the Argentinian is aggressive and they could both provide a "lot of action" in the ring. 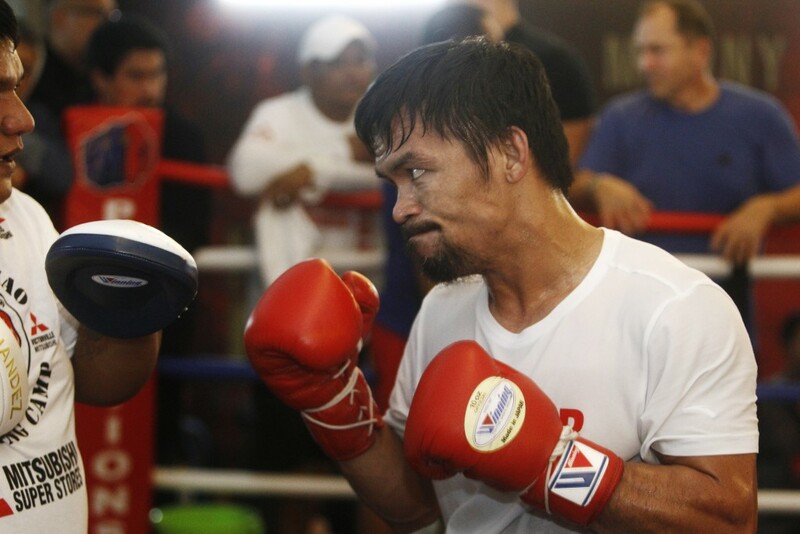 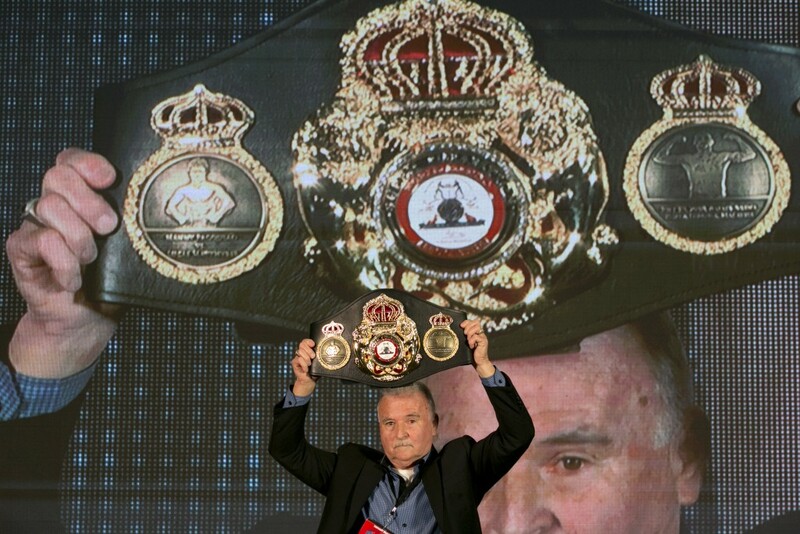 He said Thursday that victory will be determined by "talent and skill inside the ring." 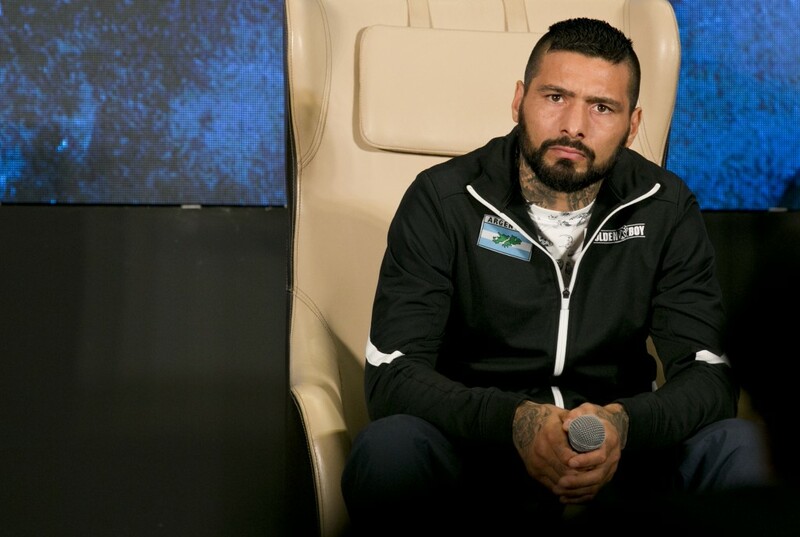 Matthysse said he is determined to defend his title and isn't concerned that it could end Pacquiao's career if the Filipino boxer loses.